Pet News & Articles | Urban Pet Hospital Blog | How Pets help to minimize Stress? How Pets help to minimize Stress? Pets are more than a part of the ownership. They are life companions. We share a special bond with our pets. Most of the times, they’re our savior and confidants. Playing with pets is known to increase oxytocin in the blood, a stress-reducing hormone, and is also linked to decreasing in cortisol – the stress hormone. The increase in oxytocin helps to keep you calm, relaxed, and happy. There are many psychological and physical benefits to owning a pet. Another study revealed that owning a pet help you live longer. Owning a pet and playing with them helps to refresh your mood. The constant care, touch, playtime, and company helps to keep your mood fresh. Owning a pet is linked to decreasing stress, depression, and other psychological trauma. A recent study suggested that men with AIDS were less likely to suffer from depression if they owned a pet. Humans generally take drugs to keep their blood pressure in check. While it’s true that drugs can keep your Blood pressure in control, however, it has many long-term drawbacks. The rise in BP can cause stress, hypertension, and other stress-related ailments. Playing or hanging out with pets tend to keep you fit and keep your heart rate and pressure in check. In a study, it was revealed that hypertensive stockbrokers who got dogs and cats were found to have lower blood pressure! Owning a pet keeps you fit. It encourages to go out with your dog, often jogs, hit the gym, visit the park, plays with pets etc. Daily walking or jogging keeps your heart rate in check. Dog owners spend more time walking than non-pet owners. Regular exercise is good for stress management and overall health. Owning a pet can be credited with increasing health benefits. Walking a pet often helps you to meet other people. While walking a dog, you often meet neighbors, pet owners, and friends. This helps to socialize and keep your social life maintained. Pet owners often hang out together, or get together! You can share anything with pets because they can’t tell anyone! 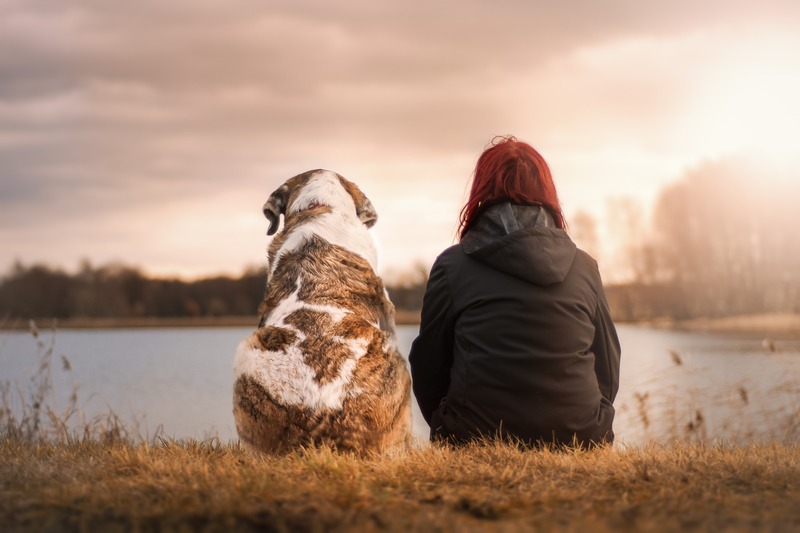 You can share your secrets with pets, tell them about your problems and worries. People tell pets the things they can’t tell other people. The importance of touch is undeniable and has been proven to be beneficial by the psychologists. A recent article in Psychology Today revealed that physical touch decreases violence, builds trust, boosts the immune system, and reduces stress. A recent study from Miami University and Saint Louis University revealed that pet owners have better self-esteem than the non-pet owners. They tend to be less fearful and have lesser stress level. It’s undeniable that owning a pet has many benefits. It’s time to get a new pet if you do not have one. The better is to get a pet from the shelter home or adopt one, as they equally need a companionship.